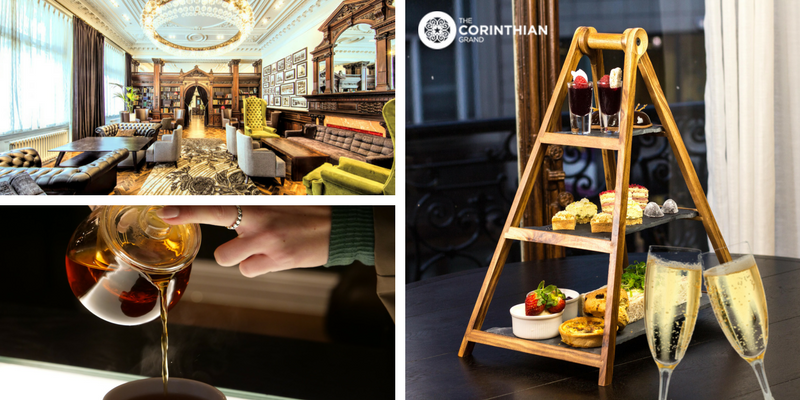 This is your chance to experience an English tradition like never before with Afternoon Tea in our historic Library Lounge. 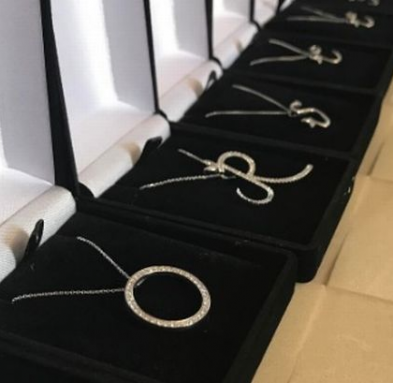 The lucky winners will discover one of Liverpool’s hidden gems while enjoying a mouth-watering selection of treats surrounded by the magnificence of this spectacular space. 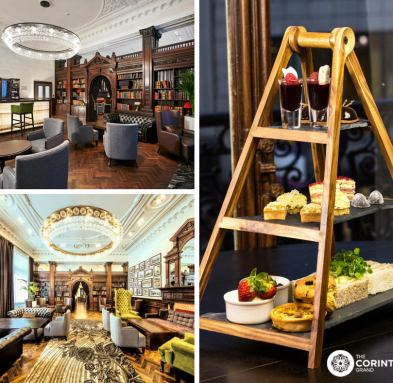 With our unlimited selection of 15 loose leaf teas, you can afford to be as adventurous as you like all within the confines of our beautiful hotel right in the heart of Liverpool while also experiencing all the history and grandeur of our magnificent Library Lounge – not to mention a bottle of fizz to share between you! 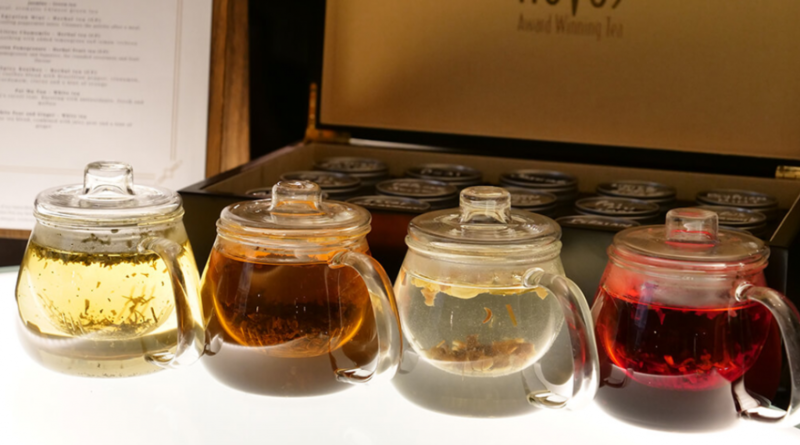 An unlimited choice of 15 varieties of loose leaf teas – try as many as you like! Choose from a mouth-watering selection of sandwiches, cakes, pastries and homemade scones, not to mention some of the most delicious clotted cream and jams around, all washed down with a choice of 15 loose leaf teas, not to mention a bottle of bubbles to share. Savour a classic English breakfast, blended with three different Assam leaf, the traditional Earl Grey, but with an added twist of bergamot and blue halva flowers, or work your way through our menu of black, white, herbal and fruit teas – the choice is yours. Pai Mu Tan – This white tea is truly one of China’s rarest teas. Pai Mu Tan tips are full of antioxidants, resulting in a pale golden colour tea which is fresh, mellow and sweet tasting. Eight Secrets – Green tea but blended with strawberry, mango and lychee. Fruity and delicious. Spicy Rooibos – A caffeine-free super grade Rooibos blend with Brazilian red pepper, cinnamon, cardamom, cloves and a hint of orange. A real energiser. Persian Pomegranate – Capturing the unique flavour of one of the World’s oldest fruits, Persian pomegranate delivers a succulent herbal infusion. Pomegranate is a super fruit which is high in antioxidants. Other teas included in this offer are: English Breakfast, Darjeeling, Saphire Earl Grey, Spiced Chai, Lapsang Souchong, Jasmine, Egyptian Mint, Citrus Chamomile, White Pear & Ginger. 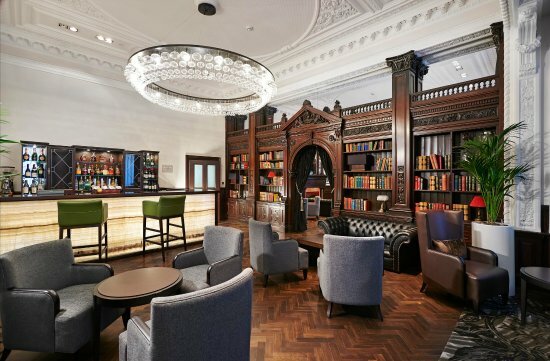 Our elegant Library lounge oozes historical excellence and will take you back to an era of class and sophistication – no wonder it’s so popular with our couples when it comes to their wedding day. 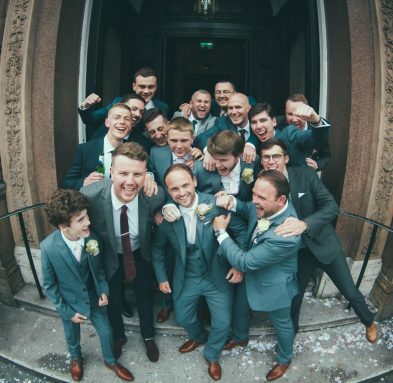 The charming reception area is sure to captivate everyone as well as a bar that is filled with the finest choice of drinks, not to mention a luxurious and comfortable seating area. The Library Lounge can be used for a range of purposes, from an area for wedding guests to mingle before the ceremony or for a stylish hen experience with a difference after a day of relaxation in our stunning eforea spa – the choice is yours. Want to hold your wedding with us in the Library Lounge?